Be honest: for most of us, money is loaded. Handling your money and sorting your finances will make your life less stressful. Taking care of it sooner makes it easier to do. Getting it done means going back to what really matters. Why? Stabilize at all because one less stress point means you can do more of what you’re actually on the planet to do (hint: it’s not to balance a checkbook.) Especially for women, queer folks, people of color, artists – we all deserve stability. Stabilize now because interest adds up I want you to be taking care of yourself and your communities — not big banks. Want to be proactive on your money? I got you. 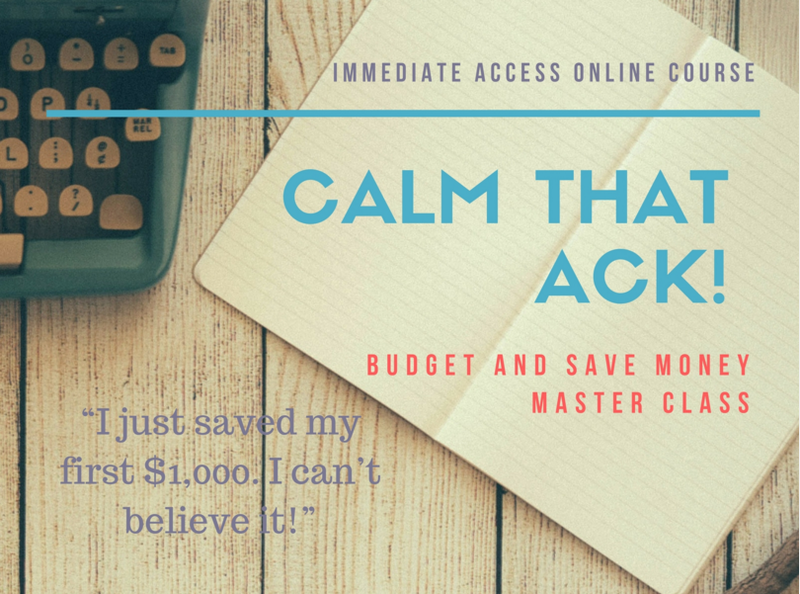 Read up, grab a free e-course, talk about it, take a video class, reach out for one-on-one help. Hi, I’m Hadassah Damien. 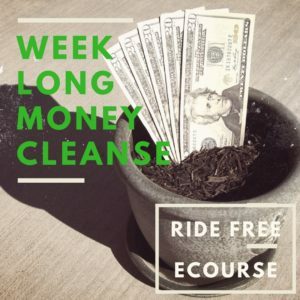 I write this blog, teach classes, share online classes, coach people and design custom workshops, and write guides and ebooks for progressives. A lot of people are into the Money Hacks + Hacking Capitalism series, and you want to know how to make divesting worth your time. Many folks also enjoy the article on using and creating sliding scale. NEW YEAR NEW YOU $49 SALE! 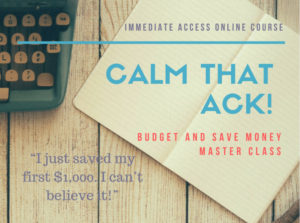 Free eCourse – sign on up! 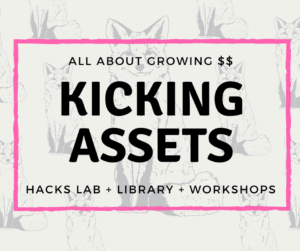 Kicking Assets: Hacks Lab + Library + Monthly workshops. Come in and LEARN! 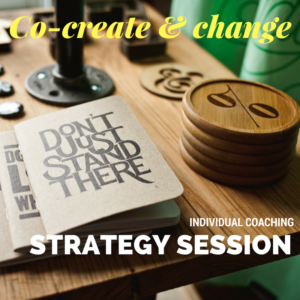 Customized coaching for individuals, couples, groups is a WIN. 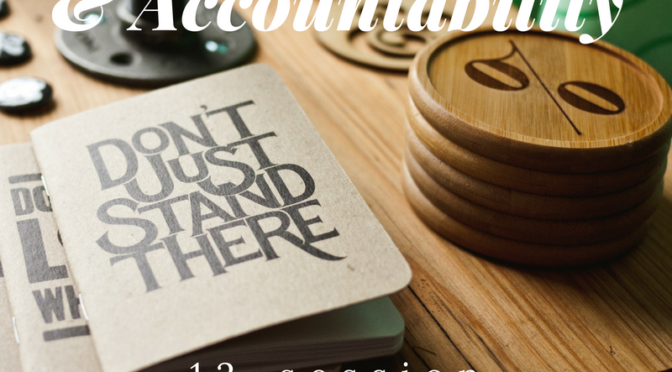 It can be challenging to engage about finances, because money isn’t a neutral topic. It’s loaded with assumptions, with opportunities, with experiences. It can bring up fear, sadness, shame, pride, excitement. Money touches buttons related to class, family, culture, need, desire. Furthermore, at least in many communities I’m part of, sharing about personal finances and any relationship to money means having to do a careful dance around the elephants of capitalism, globalization, gentrification and greed. Money has become equivalent with systemic decimation. However, not talking about money – and not dealing with our money [or money problems] doesn’t halt systemic decimation. Instead, the WASP-y middle-class value of silence takes the place of useful information — information which might help make lives less stressful and more sustainable. Information which put you in the drivers’ seat. So, saying “money is not neutral” is perhaps, an understatement. I should know: I was raised by a single mom and we lived below the poverty line. I went to community college, then to the University of Toronto. I stayed in Canada afterwards doing medical tests for money and avoiding my student loan default calls. 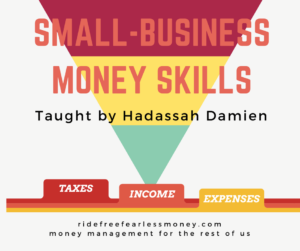 When I returned to the US, I realized if I wanted a life that wasn’t ruled by money stress and fear, I had to get my financial self together since I have no family net to fall on. I dealt with my loans, started a business, cleaned up my credit, committed to saving — and even though I earn a nonprofit-level salary I’m working on buying a house. 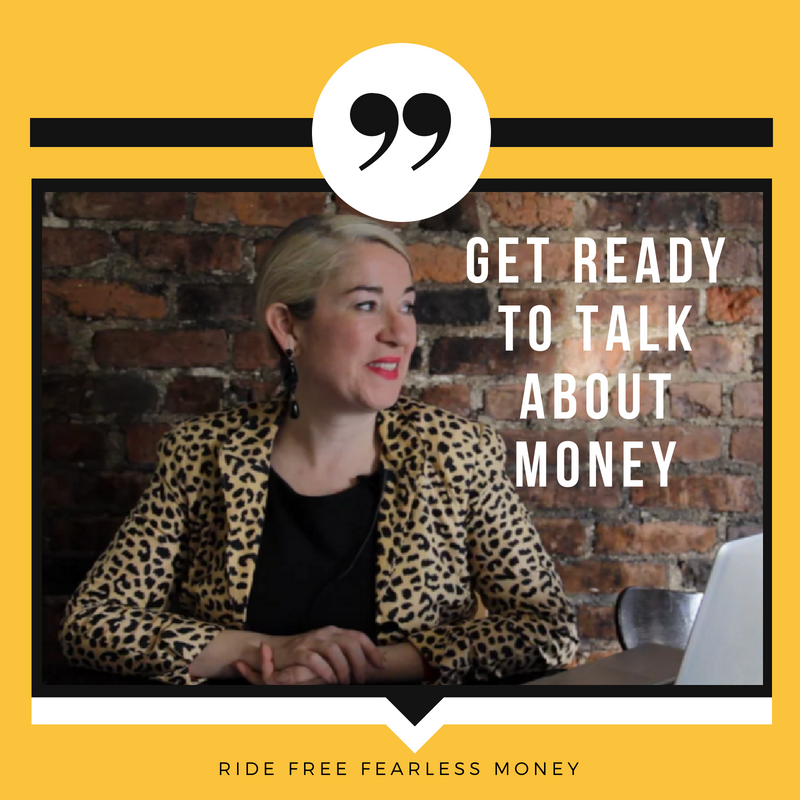 I taught myself how to be fearless about money by learning how it works. And the more I tell people my stories, the more they ask me how? How did I clean up my credit? How did I save a down payment? How did I get a motorcycle while I was not at a salaried job? I am truly excited to share strategies and knowledge, and help other people get their plans together. Ready to get your fearless self on? 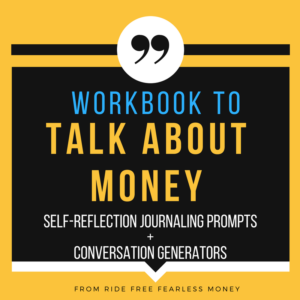 I want people who feel discouraged, overwhelmed, confused, or disempowered about their financial situations to have a chance to do right by themselves. 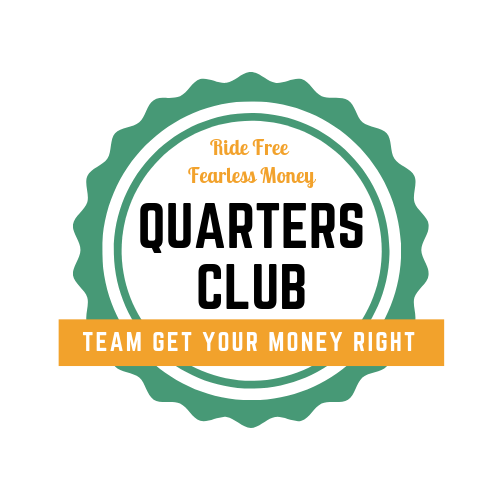 I want folks who are movers and shakers to be able to create solid financial bases to be their baddest and most brilliant from. 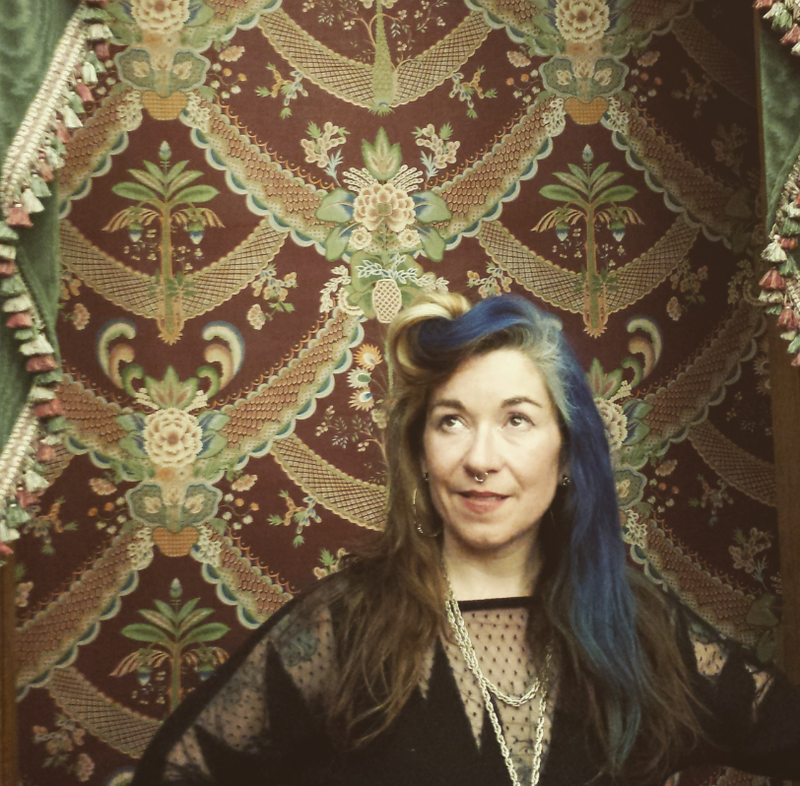 I’m especially excited to work with progressive groups, “nontraditional” couples, women and LGBTQI people. 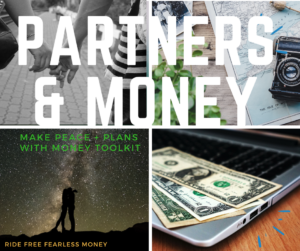 Fearless money management live finance classes for individuals, couples, freelancers, and you great weirdos. 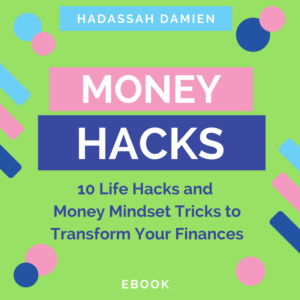 Tips and tricks money blog & financial resources. One on one coaching: one-off or month-long packages.